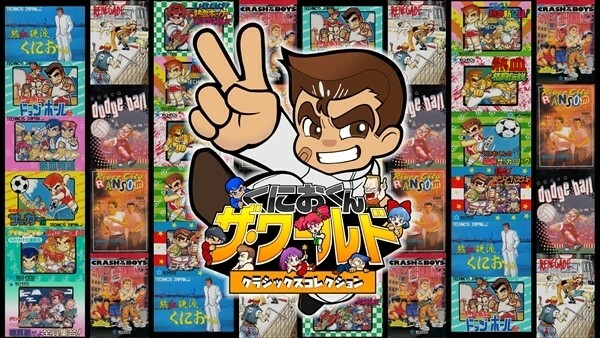 Ahead of the release of Kunio-kun: The World Classics Collection on December 20 in Japan for Switch, Arc System Works announced that the three “related titles” they teased are Double Dragon I, II, and III and will be part of the collection. Here’s a full list of the titles included, courtesy of Gematsu. Kunio-kun no Jidaigeki da yo Zen’in Shuugou!